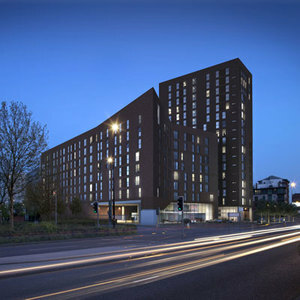 Greengate comprises two distinct towers in a sought after city location, bordering Salford and Manchester. 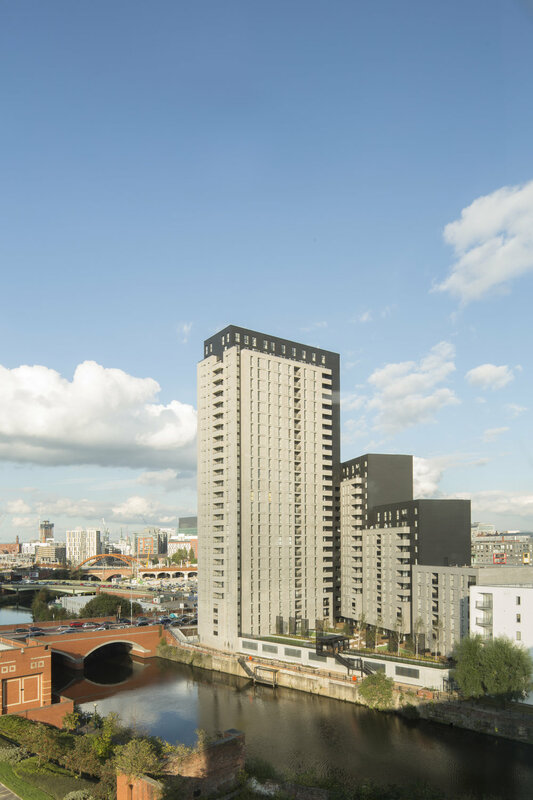 The scheme enjoys a riverside location and lies just a minutes’ walk from Harvey Nichols, Selfridges and Manchester’s central retail district. Units have been completed to a high specification and include Villeroy & Boch Sanitaryware and gloss handleless kitchens for a sleek finish. All apartments have floor to ceiling timber framed windows, many offering unrivalled views over the city. Duplexes to the upper floors include private decked terraces. 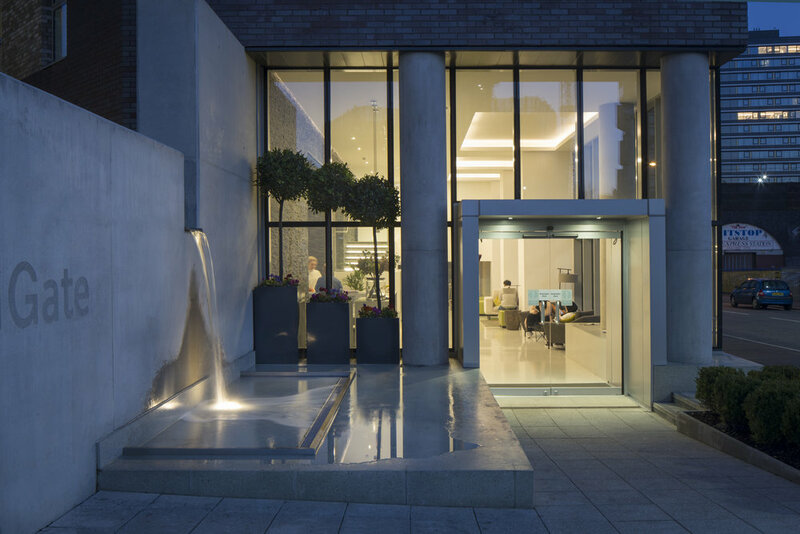 Designed specifically for the PRS market, a 24/7 concierge, gym, and residents lounge and communal kitchen are amongst the premium facilities offered to residents. Block B completed in April 2016 whilst Block A completed in January 2017. All site content (including images and video footage) © Renaker Build 2019. Not to be reproduced without prior permission.